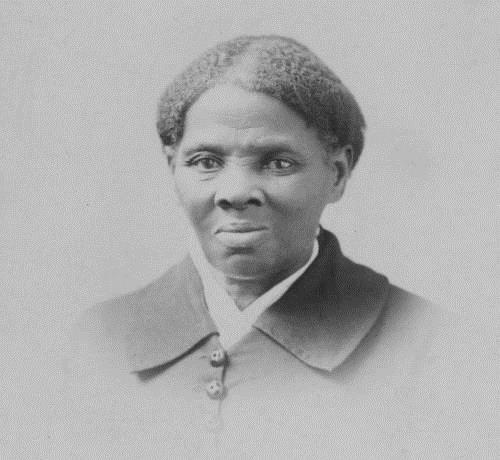 The U.S. Department of the Treasury has announced plans for the portrait of anti-slavery activist Harriet Tubman to be featured on the front of the new $20. Tubman is set to replace U.S. President Andrew Jackson, whose image has been on the note since 1928. In an open letter to the country, Treasury Secretary Jack Lew said that the reaction to his announcement that a newly redesigned $10 note would feature a woman “has been powerful.” The Forest Hills native added that the decision to put Tubman on the front of the new $20 was driven by the thousands of responses Treasury received following the June announcement. The reverse of the new $20, which should be introduced into circulation by 2030, will continue to feature the White House as well as an image of Jackson, Lew noted.